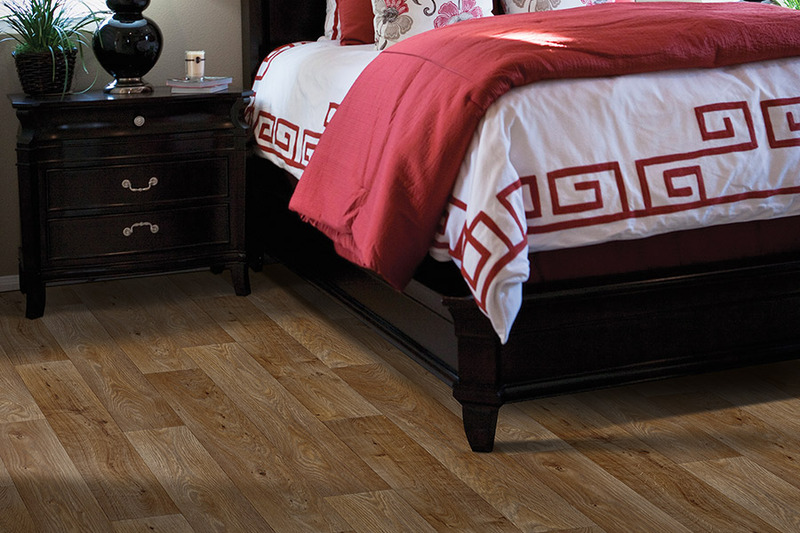 Luxury vinyl flooring has really taken off in terms of popularity in American homes and businesses. There are real, concrete reasons for this, and Floorz4Less in Warren, MI would like to share a few of those reasons with you here. 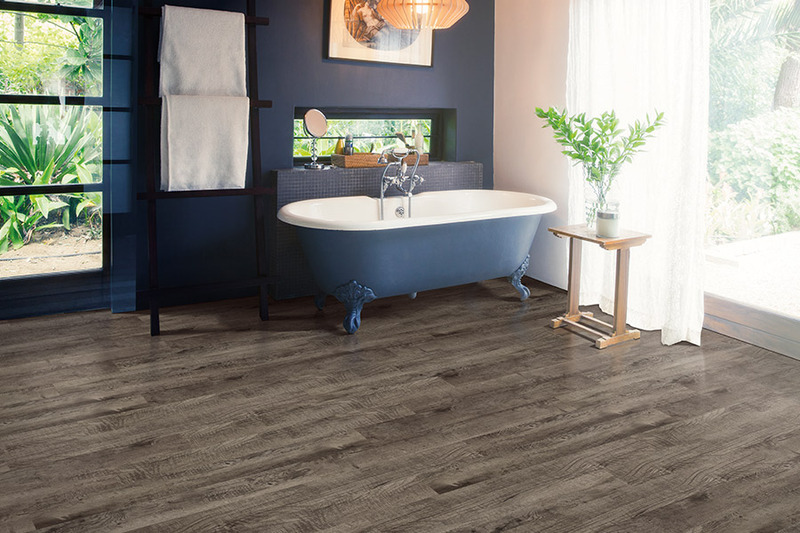 There are two types of luxury vinyl flooring: luxury vinyl tile (LVT) and luxury vinyl plank (LVP). 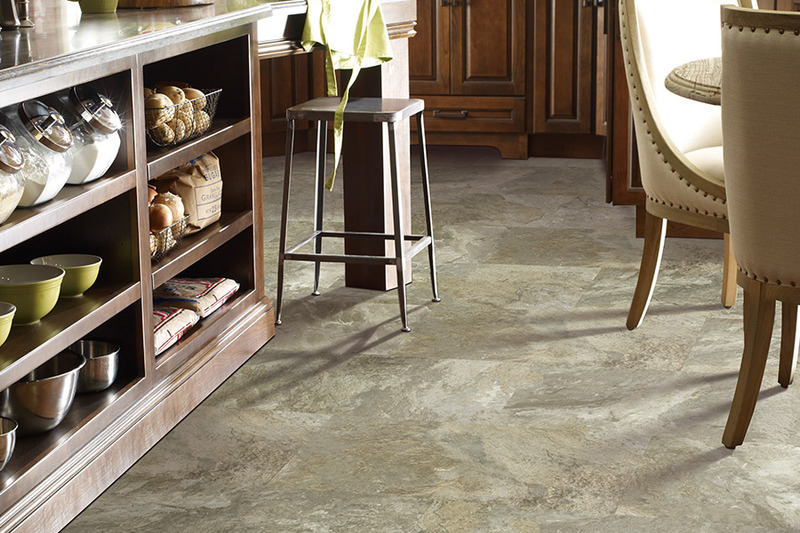 LVT mimics natural stone flooring such as marble, granite, slate, and other types of stone. LVP mimics hardwood flooring, and is available in huge variety of wood species such as oak, hickory, mahogany, and many, many more. While there are several reasons for its popularity, one of them is just how authentic-looking these flooring systems are when compared to the real materials. By using sensitive, high-definition photography, the best manufacturers are able to capture all of the nuances of stone and wood with stunning accuracy. Most people who compare luxury vinyl flooring with the real thing, cannot tell the difference when the systems came from quality manufacturers. When you shop at Floorz4Less for your new flooring, you will see we carry some of the finest names in flooring, period. 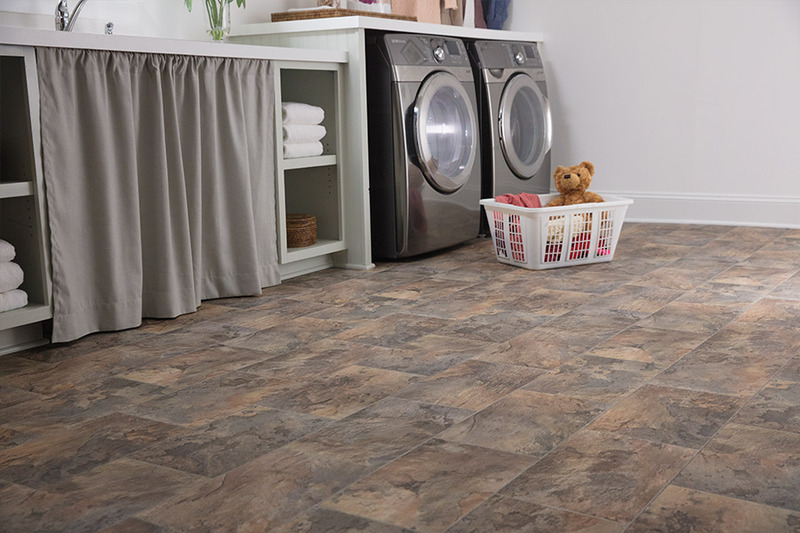 You will see that we have luxury vinyl flooring from names such as Armstrong, Mannington, Tarkett, and Congoleum. The vast majority of consumers already know these names; they are trusted, and their flooring systems can be found in millions of homes and businesses across the globe. Their flooring systems are exceptional, and you will find them right here at Floorz4Less. 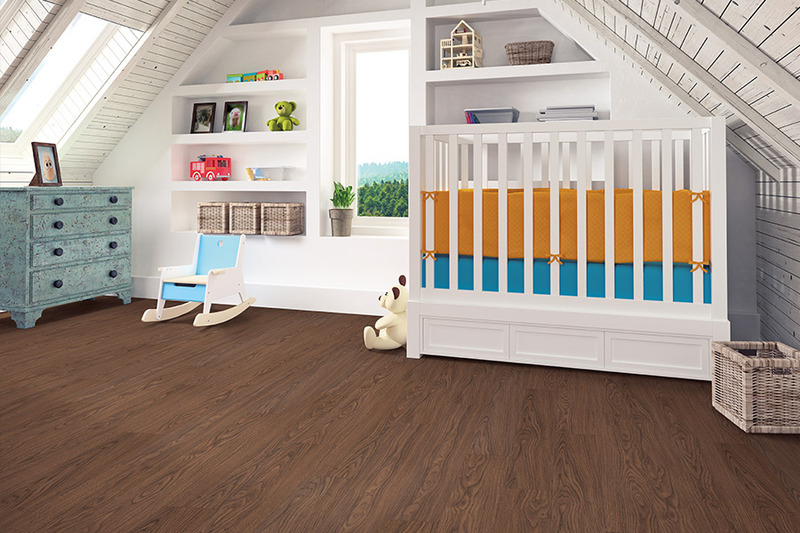 Two other benefits from luxury vinyl flooring are its remarkable durability and stain-resistant qualities. These systems are perfect for homes with active kids or pets, and perfect for businesses with a lot of foot traffic. These are just a few of the many benefits you get with luxury vinyl flooring, and we would love to share the rest with you when you visit us at Floorz4Less in Warren, MI.